Patrick Lencioni says, “Successful teamwork is not about mastering subtle, sophisticated theories, but rather about combining common sense with uncommon levels of discipline and persistence. Ironically, teams succeed because they are exceedingly human. 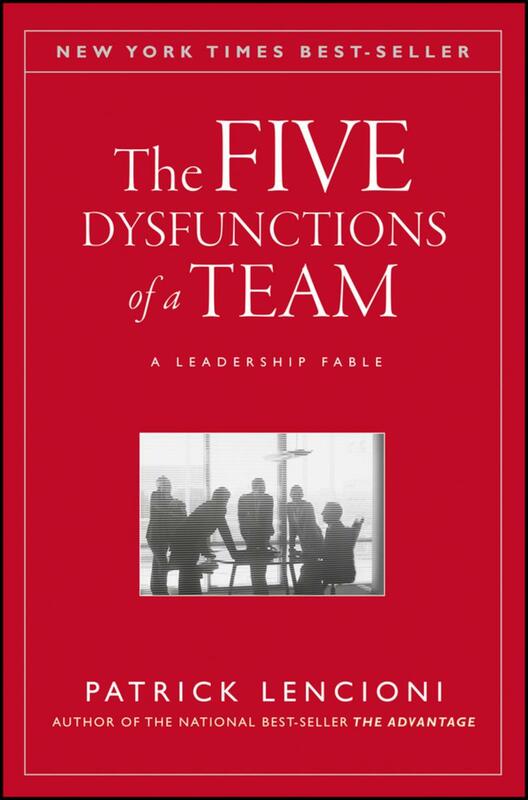 By acknowledging the imperfections of their humanity, members of functional teams overcome the natural tendencies that make teamwork so elusive.” He then shows how that works by examining: Absence of Trust; Fear of Conflict; Lack of Commitment; Avoidance of Accountability; and Inattention to Results.